088 of 106. 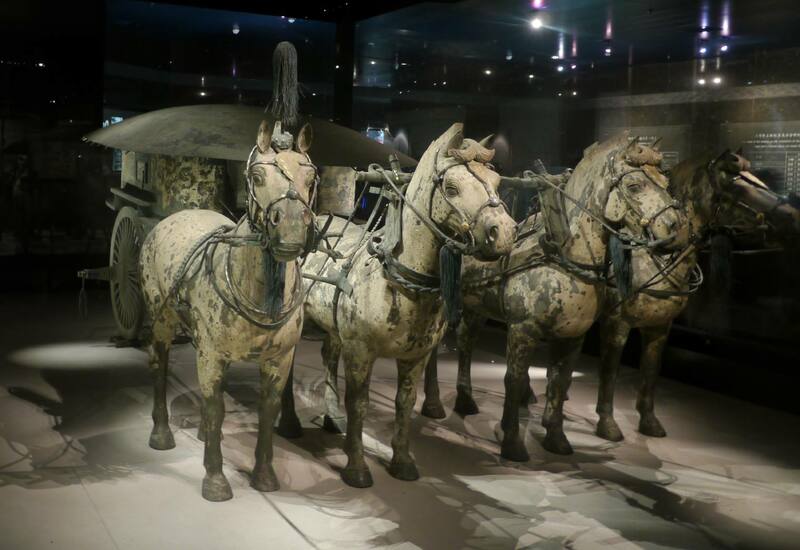 Two large scale models of bronze chariots and horses were discovered in 1980, near the mausoleum of Emperor Qin Shi Huang. They were encased in a large wooden box for over two thousand years.